I bought a cow and wrote a book about it. 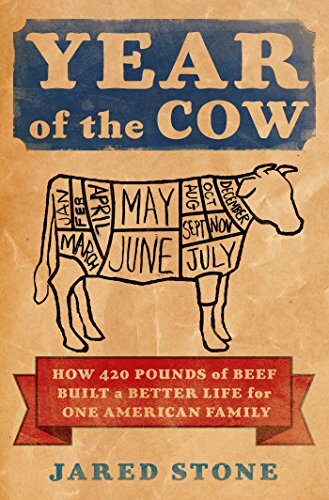 Year of the Cow is in bookstores everywhere April 28. I also climb things, walk places, run, make stuff, read a lot, and use too many terrible puns. I have the digits of pi memorized to three places. I can almost ride a unicycle.